Even as the Trump administration proposes a border wall and harsher enforcement against immigrants, temporary visas for foreign workers have risen for certain categories and there is talk of further policy change—renegotiating NAFTA, restructuring immigrant worker programs, and more. 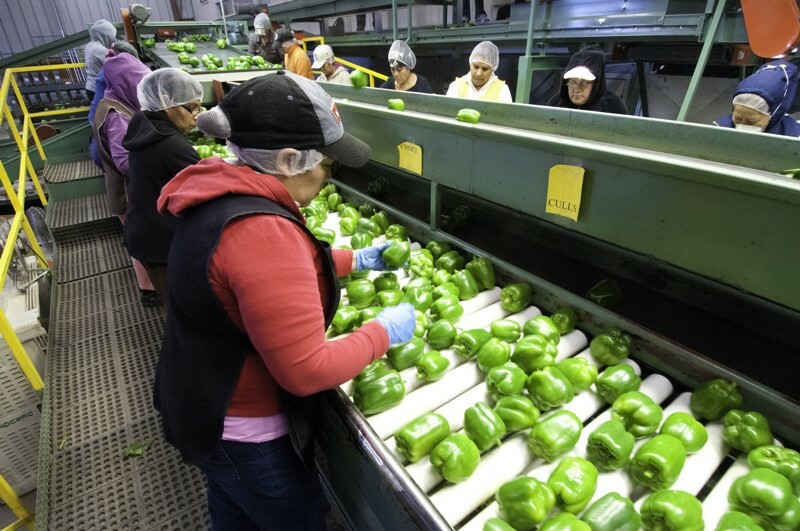 While nativist rhetoric paints foreign workers as stealing American jobs, behind the scenes most industries lobby to increase access to temporary workers, and limit their rights. Yet the alphabet soup of current visas and the limited data on their recipients leaves an uncertain picture of these so-called “guest workers” at a time when it is ever more critical to understand their realities and challenges. From farmworker communities to service industries, it is important to understand how such workers come to the U.S. and what their lives are like once they reach our shores. Join us to learn more about these workers and their families, current and proposed policies, and vulnerabilities they face. We’ll also discuss strategies that community-based organizations are pursuing, such as ethical recruitment models, legal policy and advocacy, and organizing support for these workers critical to the U.S. economy, and funder strategies in support of migrant workers. Rachel Micah-Jones, Founder and Executive Director, Centro de los Derechos del Migrante, Inc. Temporary foreign workers by the numbers: New estimates by visa classification, Economic Policy Institute, March 7, 2017. Top 10 Ways Guest Worker Visa Programs Undermind Immigrant Rights (excerpt), Shannon Lederer, undated. Human Trafficking Cases on Work Visas: Prevalence of Human Trafficking on Nonimmigrant Visas, Justice in Motion, 2017. Common Concerns Across Visas, uncredited, undated. The Temporary Foreign Work Visa Application Process: Who is Involved?, uncredited, undated. Engendering Exploitation: Gender Inequality in U.S. Labor Migration Programs, Centro de los Derechos del Migrante, Inc. and University of Pennsylvania Law School's Transnational Legal Clinic, undated. Recruitment Revealed: Fundamental Flaws in the H-2 Temporary Worker Program and Recommendations for Change, Centro de los Derechos del Migrante, Inc., undated. Monitoring International Labor Recruitment: A Cross-Visa Exploration of Regulatory Challenges, Centro de los Derechos del Migrante, Inc., 2011. Portal: Reports, The International Labor Recruitment Working Group.